Established in 2011, the SuperCLAN event was born in Aberdeen with the sole intention of raising much needed donations for CLAN Cancer Charity. 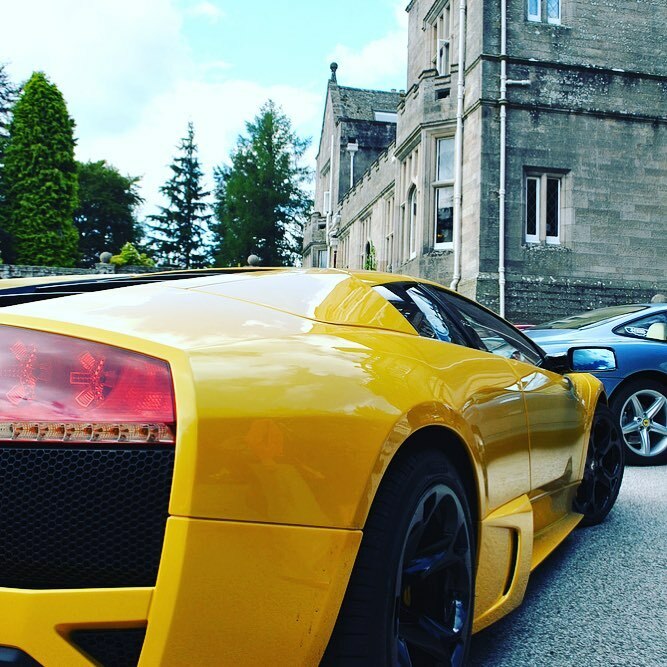 The event brings together a wide selection of exotic and rare Supercars that take part in a set route drive on Scottish roads which are amongst the best. Similar to other driving events, participants enter their Supercar by registering interest with the organisers directly through this website, and once a place has been secured a donation should be made. 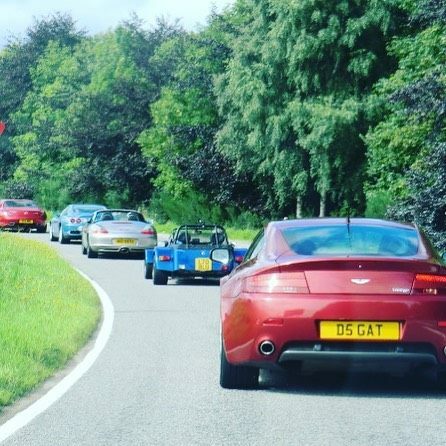 The drive follows a thrilling country route to designated venues, scooping up some of Scotland's finest scenery, before travelling back to an Aberdeen finishing point where members of public can view these incredible motors at the display. Spectators can expect to see 40+ Supercars come together for the day of the event, including the likes of Ferrari, Lamborghini, Aston Martin, Bentley, McLaren and more. Since its launch, the event has continued to gain more and more interest year on year, and continues to be a huge success. 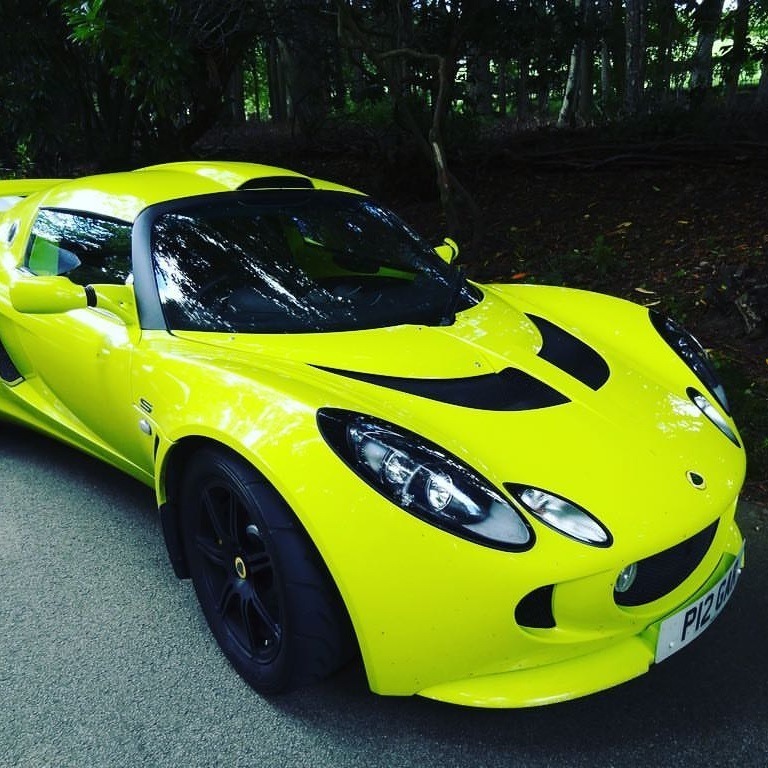 SuperCLAN is returning for another Scottish Supercar charity drive in 2018. The date has been set for Sunday 8th July, and we're gearing up for another fantastic event! 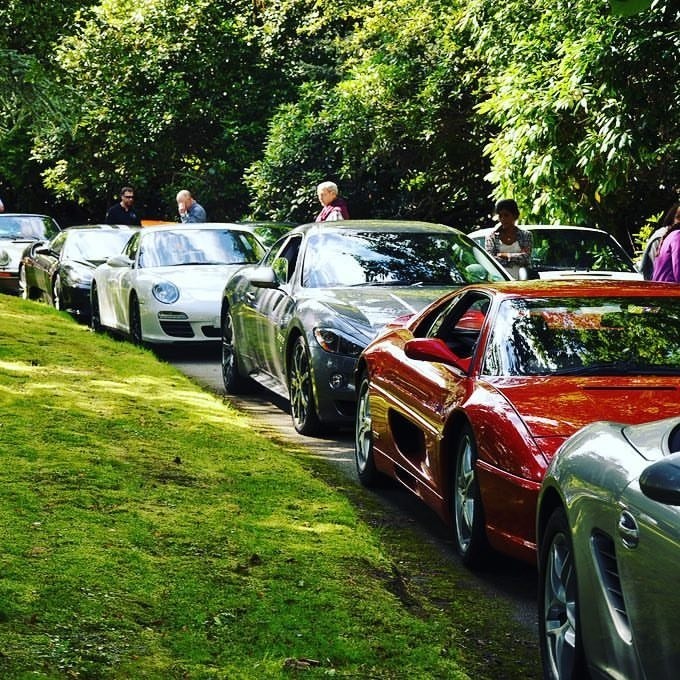 The Supercar drive through the Grampians will include lunch and a final display all in aid of Cancer Link Aberdeen and North (CLAN) charity. SuperCLAN will host various Supercars on the day, including Aston Martin, Ferrari, Lamborghini, Maserati more. The drive will follow a challenging country route, that will offer some of Scotland's finest scenery, and will be topped off with a spot of lunch before travelling back to an Aberdeen finishing point. The aim of the day is to generate a considerable donation for the cancer support charity CLAN. 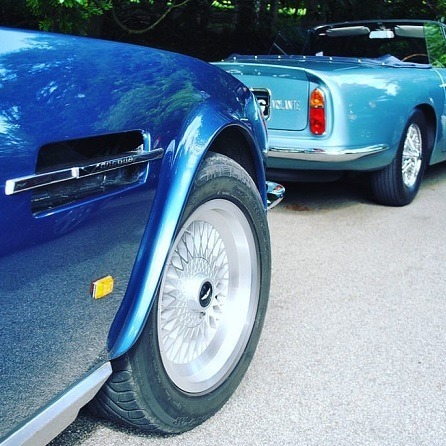 Members of the public are invited to come along, make donations and view the cars at the end of their run at The Marcliffe Hotel and Spa.